Whether is unpredictable and knowing when it will rain manually is impossible. But we have thousands of best weather apps which can detect the rainfall I mean what time is it going to rain today and give us the weather forecasts approximately like rain starts in five minutes and it will last till 30 minutes etc. Most of the weather apps that are designed to predict the weather will tell us whether the weather will be cloudy, rainy or sunny on a particular day. There are dozens of weather apps that can tell you will it rain today and few of them are listed here for your reference. Most of them are available for Android and iPhone users. So, if you are in search of such top apps to know about rain, then you can find the best available apps from the below list. So, go ahead and check out the list of apps that can tell you about the rain, like when it will start when it will end and the amount of rainfall etc. Here are some best what time will it rain today showing Weather Apps 2017. Arcus is really amazing app. Forecast.io is one of the awesome websites that gives the users the forecasts of your area and the android users can get the mobile version of this website through the third-party apps. 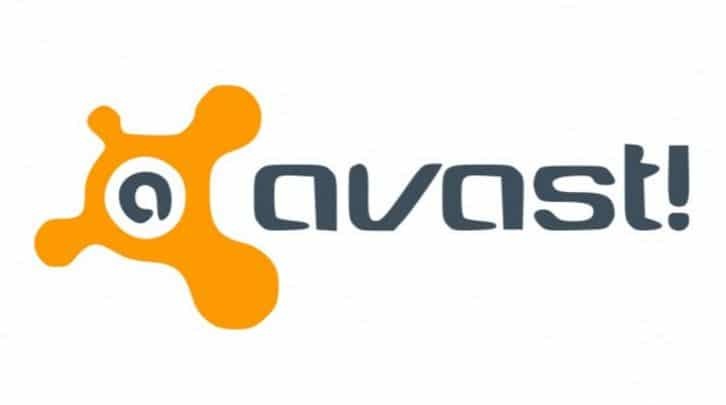 The Website has the list of some third-party apps and the Android users can select between the free apps like Arcus weather or the paid app like atmosphere weather. Any of these apps will provide the up-to-minute information as well as the comparable notifications from the forecast.io service like the Dark Sky. As these apps use the same data as such of Dark Sky the users will almost get the close information as that. 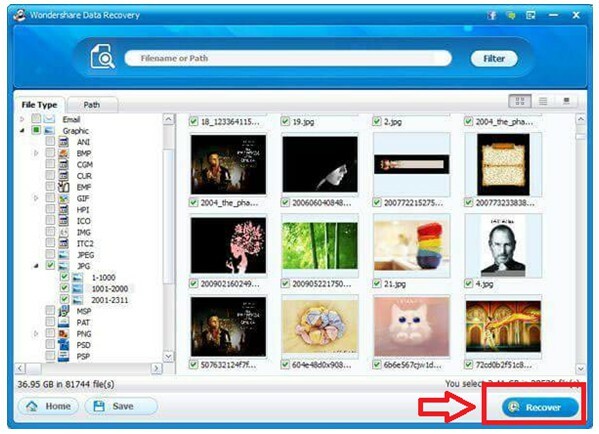 There are also many other third-party apps on the website and it also lists the windows mobile apps too. 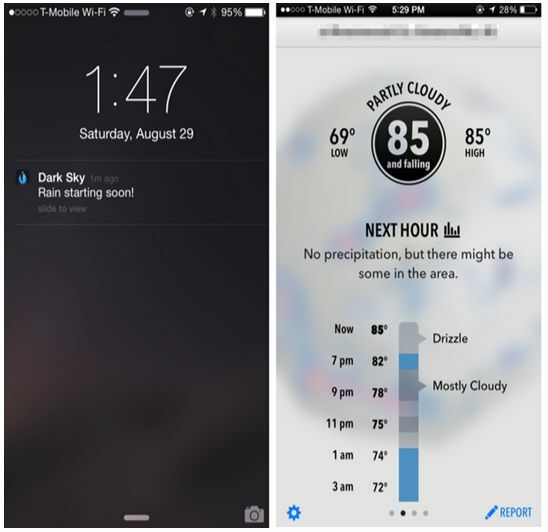 Dark Sky is a paid app and one of the best applications available for the iPhone users. 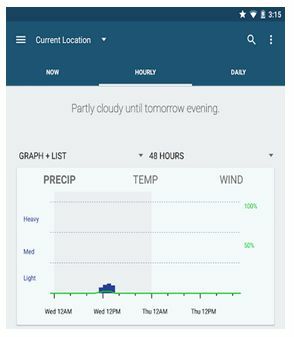 The app will have the same information as that of the forecast.io website as they are using the same weather service as well as today view widget. The users can see the weather by swiping down right from the peak of the screen. 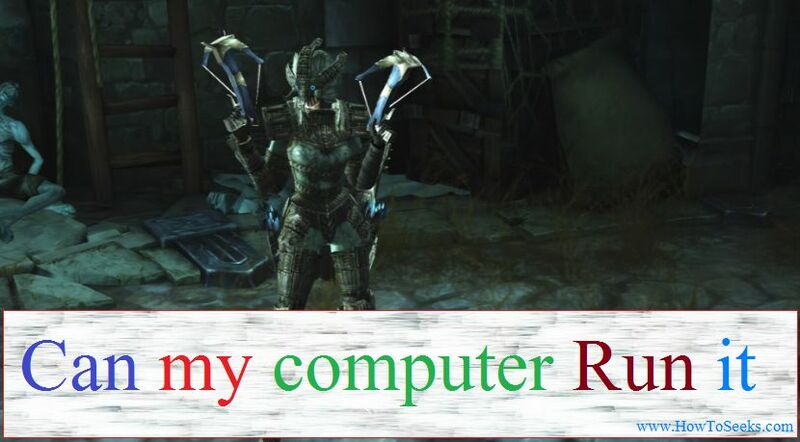 It also has notifications that are useful. The users can set the level of notification they want like any rain, moderate rain, light rain or heavy rain and the app will send you the notification when it is about to rain. Such notifications would be accurate and help you to know when you want to go somewhere and avoid any rainfall. Weather Underground you can try freely. 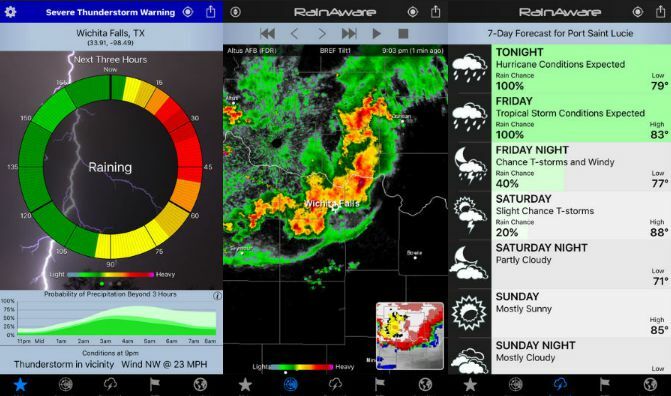 Many of the apps use the radar data of NEXRAD and this app follows that model also. But, this app also makes use of the huge network of personal weather stations that are 200,000 spread across the world. Each of those stations will have a suite of instruments that measure the weather like humidity, temperature, rainfall, pressure, direction and wind speed. With this users can get the radar imaging as well as real-time reports that are trustworthy from the nearest station to your area. The app is available for free in the respective stores. RainAware is good for every country. Like the Dark Sky, this app is also focused on short-term forecasting that it calls as “nowcasting”, hyper-local. The app will get the data from the radar, surface stations, and satellites and extrapolates areas of rainfall to your area or otherwise, it will predict the path of the storm in the local area. Once you open up the app, you will get the complete view of the weather in your area in the next 3 hours. If it is going to rain in your area, the app will let you know when and how long the rain continuous. The app will also give you the general forecast of the next 24 hours, 7-day weather forecast and till the radar imagery. 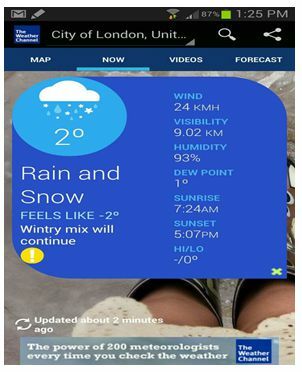 Weather Channel app has many of the Weather Undergo app features with a smooth look. 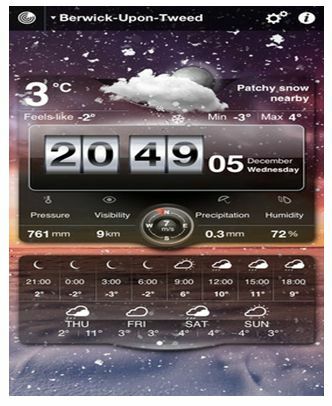 The main menu of the app will show you the current temperature of with the photo of your area or city. For more information, the users have to scroll down and they can find the information regarding the humidity, hourly information as well as ten-day forecast. The users can set the alerts for getting breaking news, server alerts, rain/snow forecast and pollen news which will make you prepared for the situation. MyRadar app is free and is a simple application that will show you the radar. 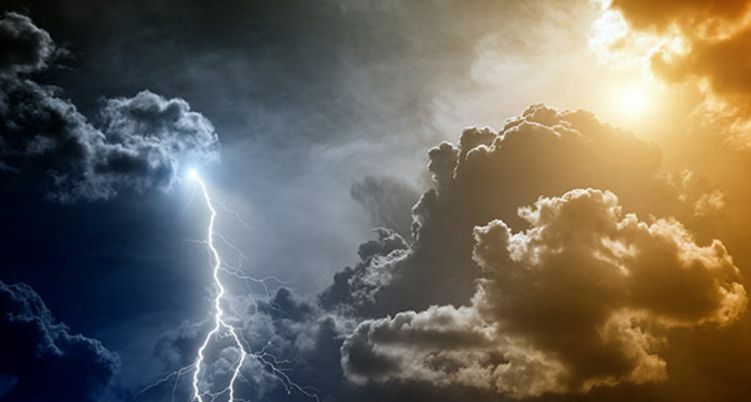 The application is having the full range of features along with the capability of playing the animations so that users will be able to see whether the rain is coming or going. 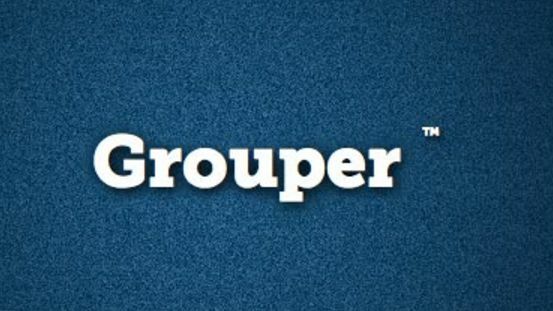 One can purchase the additional features of the application from the in-application purchases if they want and some of those extra features include hurricane tracker and other radar features. 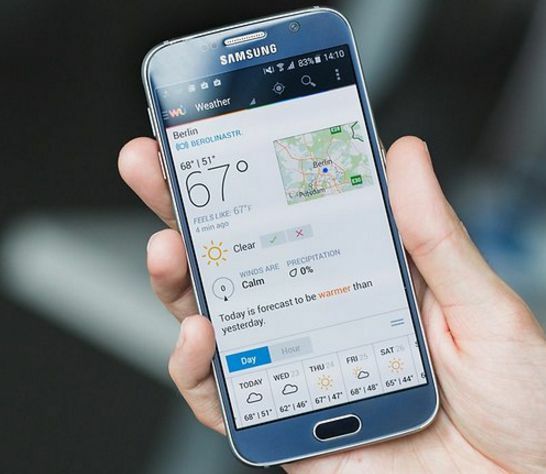 Weather Live app will take the stylish approach for forecasting the weather. It is a simple and clean application that is presented in the modern tech-barometer format. The full-screen format of the app’s layout will animate the background in a beautiful way that will present the rain, visibility, pressure and the humidity data on its clock face. The application will also display the correct temperature on the icon of the home screen. 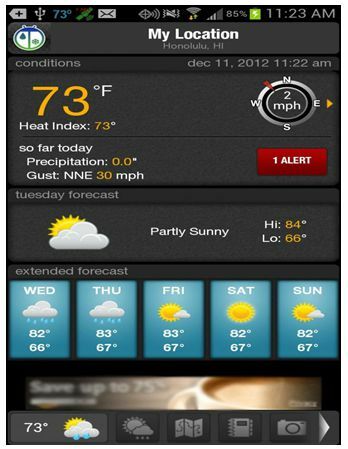 WeatherBug is available for the Android users in the Google Play store for free. The app is said to access the data from the huge network of real-time sensors in the world for telling the users how much it is possible to rain and converts its statistics into detailed real-time forecasts. 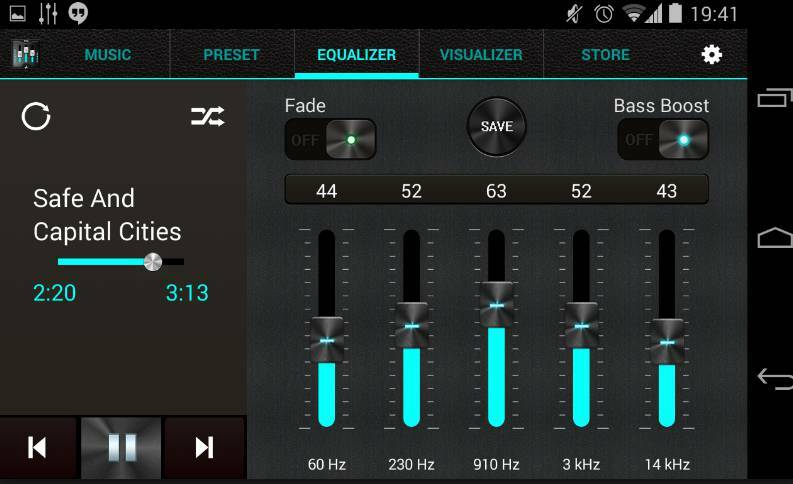 Those who are using the Android tablet, there is a custom layout option available for them. WeatherPro is really nice app. 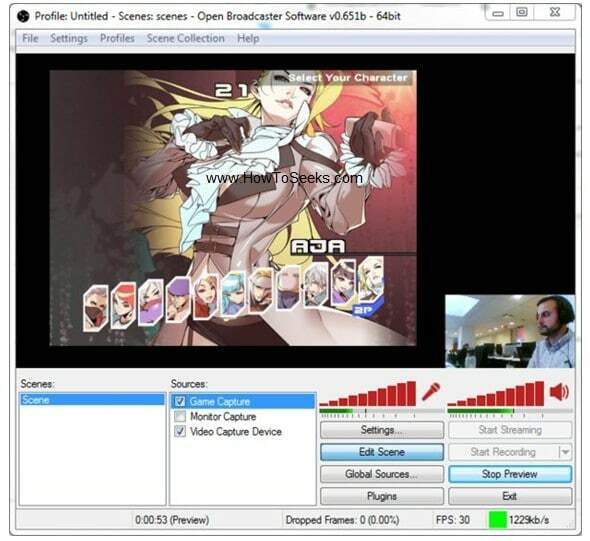 The users, who want to use the pro apps, can go for this app. The application will provide the 7-day forecast that is updated at the interval of three hours. With WeatherPro, the users will never be without the talk regarding the weather. 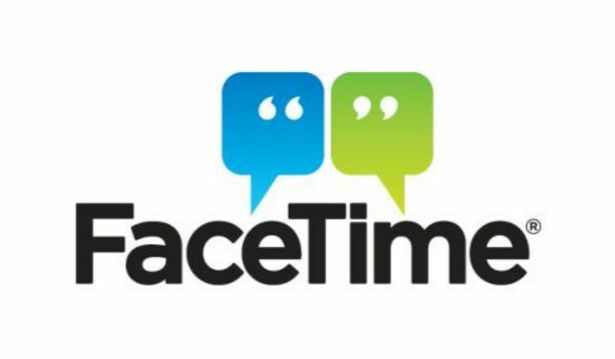 The application will give the users “feels like” information from the realistic guides, rain radar maps, sunset time and even more. All these are packed up in this stylish application which comes with the home screen widgets that are classy. RadarScope you can try for free. The users who want to use the application can go for RadarScope which gives the users NEXRAD Level 3 as well as great resolution data of the radar. You can find out the highest level of the radar data in your mobile using this app. For navigating around the storms, the private pilots will make use of this app. If you just want to know whether it will rain in the next hour, it is a great application but you need to spend cash on it which is not that suggested. But, if you also want to get the velocity, reflectivity, and polarization, then this app is recommended for you. 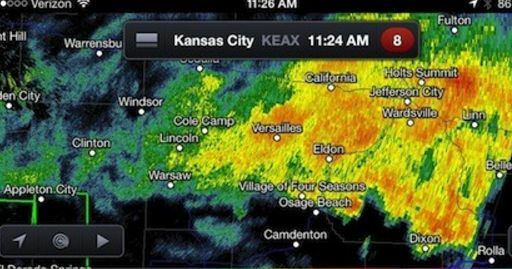 These are the 10 best apps that will help the users to know when it will rain. The apps that are listed here are free as well as paid. So, check out your requirements and choose the app you want. Hope these is it going to rain tomorrow will help you to know about weather statement.